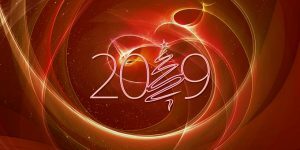 Mark Jones wishes all his owners and followers a rewarding 2019. Mark enjoyed a busy final day in 2018 with a driving treble at Winton, while he also recorded a second, a third and a fourth, with his stable runners. Mark has all bases covered for the needs of your horse. 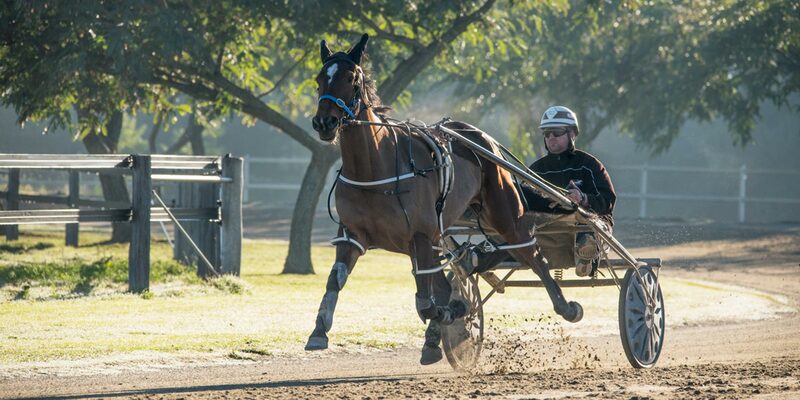 Track and beach training is available at Burnham and Woodend in Canterbury, while he also offers New South Wales opportunities for the right horses. He concluded the 2017-18 season with 45 wins, while he hasn’t had as many to race this term, moving to 12 wins by the end of December. 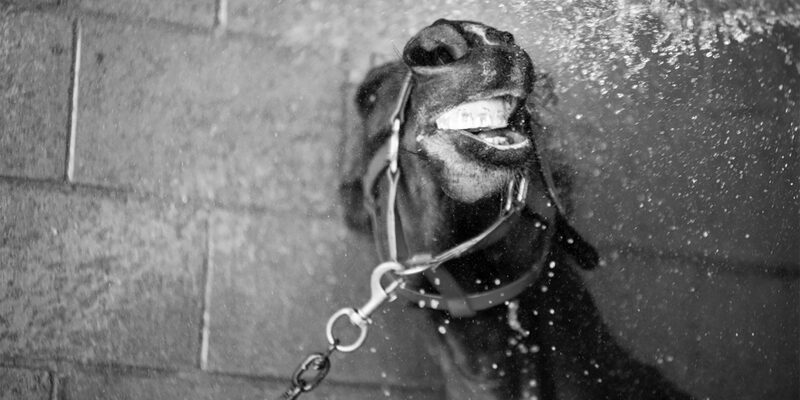 His NZ tally now stands at 533 winners for over $5.2 million. 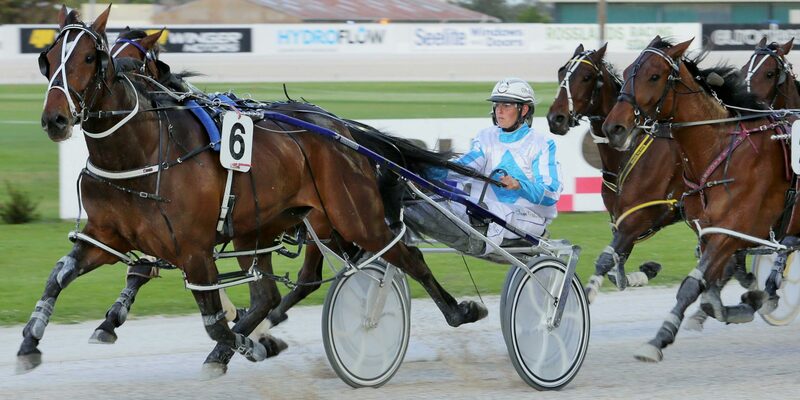 Top mare Rocker Band is in the twilight of her race career in New South Wales while smart winner The Bus is also Australian-based this season. 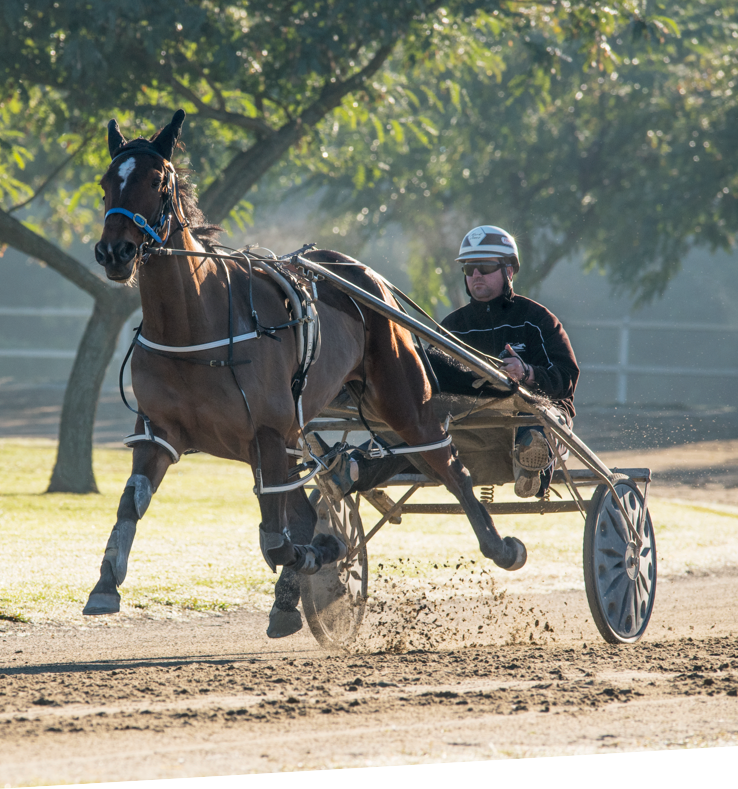 Mark earlier prepared NZ trot star Master Lavros, the talented but injury-plagued, dual-gaited performer Saveapatrol, and former star age group trotter Shezoneoftheboyz. He’s also had many other nice horses through the barn, including multiple Group One winner Cruz Bromac (1:50.1, 2o wins & $515,915), and multiple Australian Oaks winning filly, Itz Nosurprisesthere, winner of the 2013 NSW, Queensland and Tasmanian Oaks. After conquering the world stage as a driver in 2003, Mark Jones is now firmly established as a successful trainer.